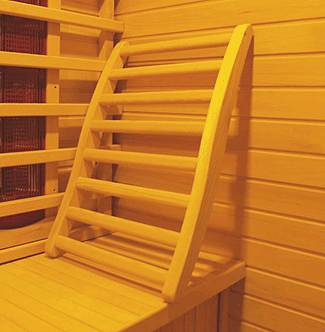 Width/Depth/Height 39" x 36" x 75"
Hello Raymond and thank you for your question. 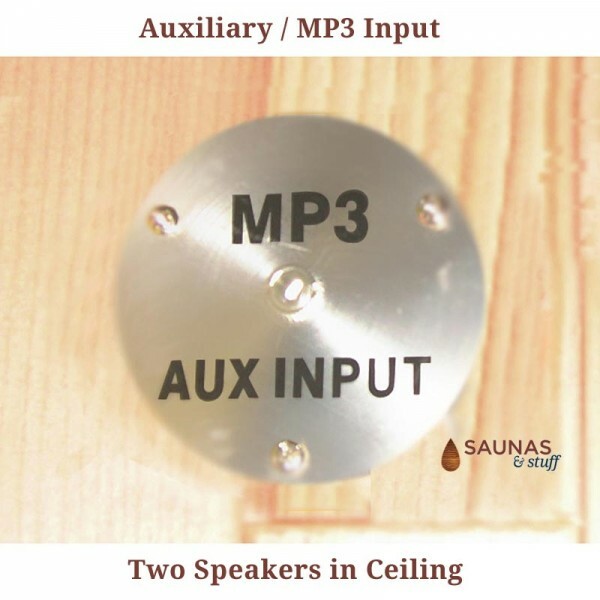 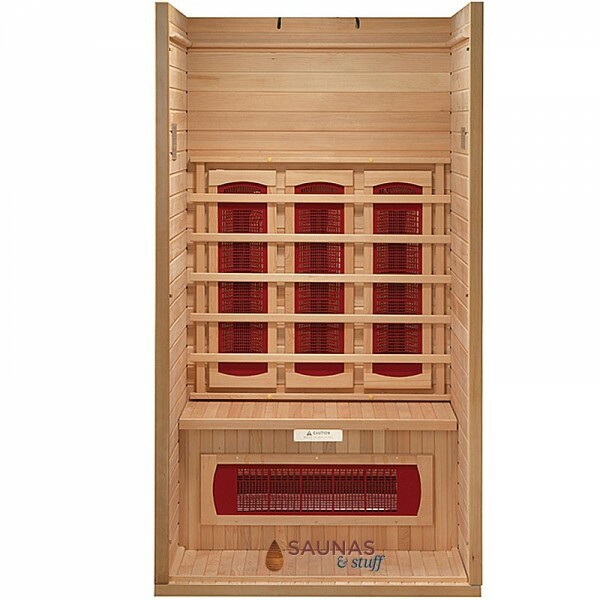 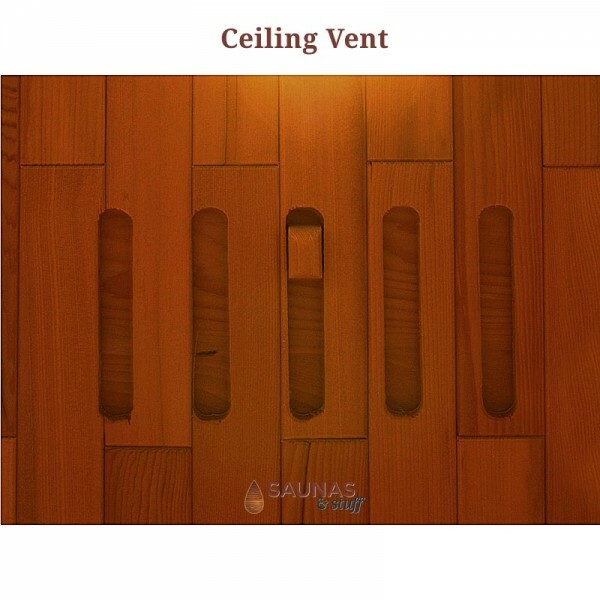 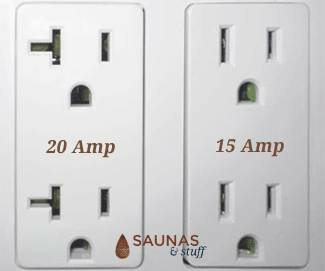 There is a good comparison between ceramic infrared sauna heaters and carbon fiber infrared sauna heaters on this page: http://www.saunasandstuff.com/ceramic-Infrared-sauna-vs-carbon-fiber-infrared-sauna/ It is generally thought that Carbon fiber panel heaters are better. 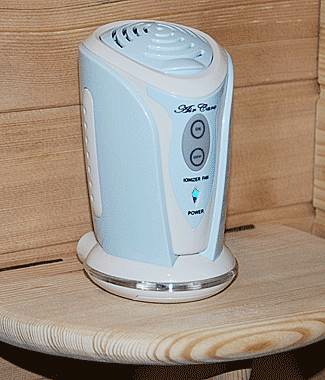 They are the newer style, provide a more evenly spread out pattern of infrared rays, and allow for a heater in the floor. 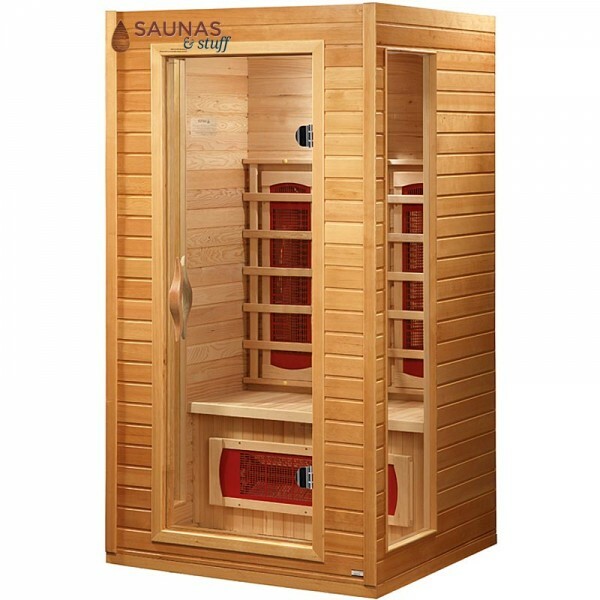 At this point, probably 99% of our infrared sauna sales are the carbon fiber models. 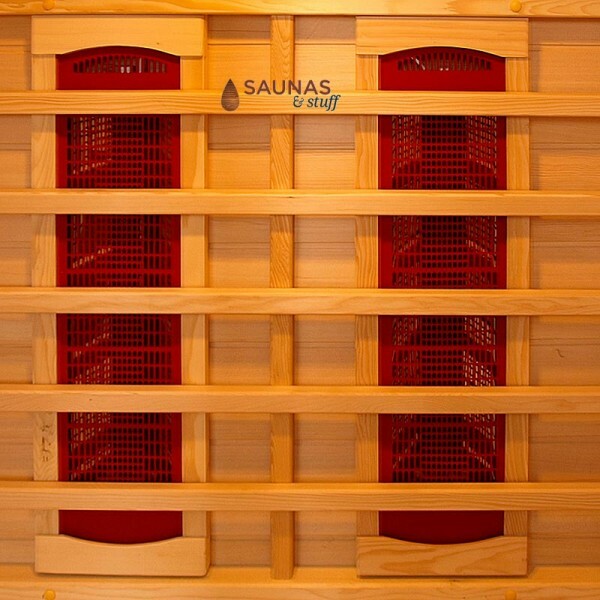 Which saunas have chromotherapy, multi color changing lights? 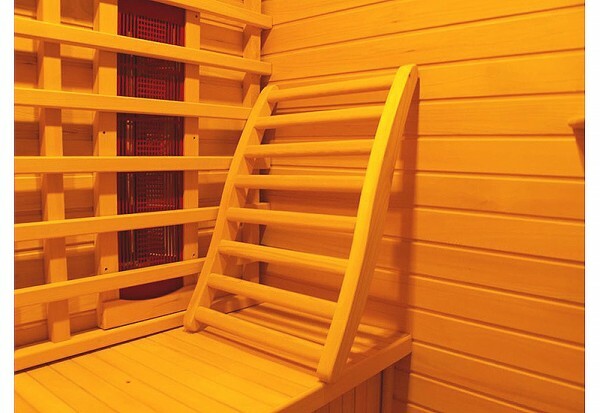 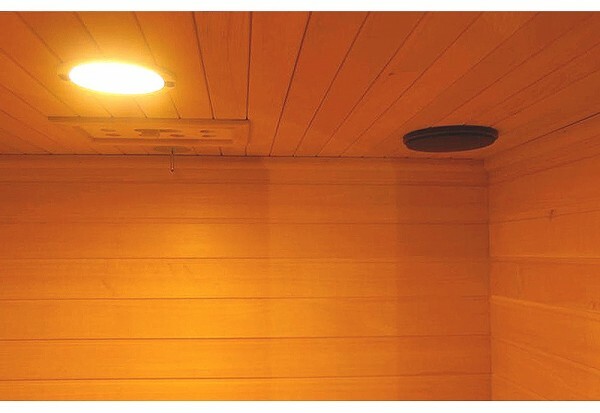 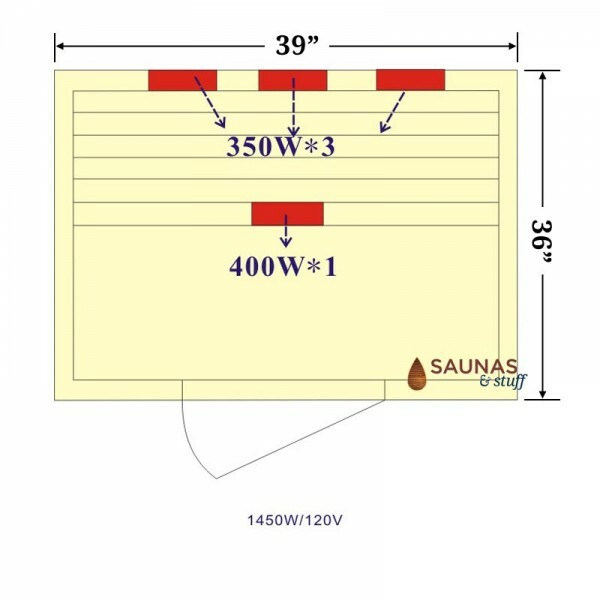 For saunas that have this feature (also called Color Therapy Lighting), you will find this listed in the sauna Specifications as well as shown in a photo in the "More Info" carousel. 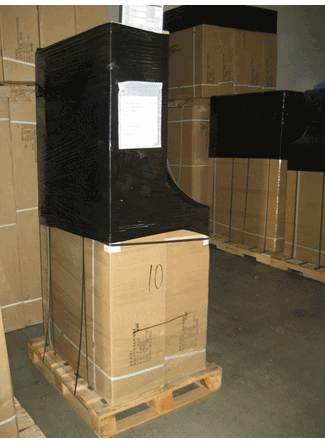 Will your company assemble the product upon delivery? 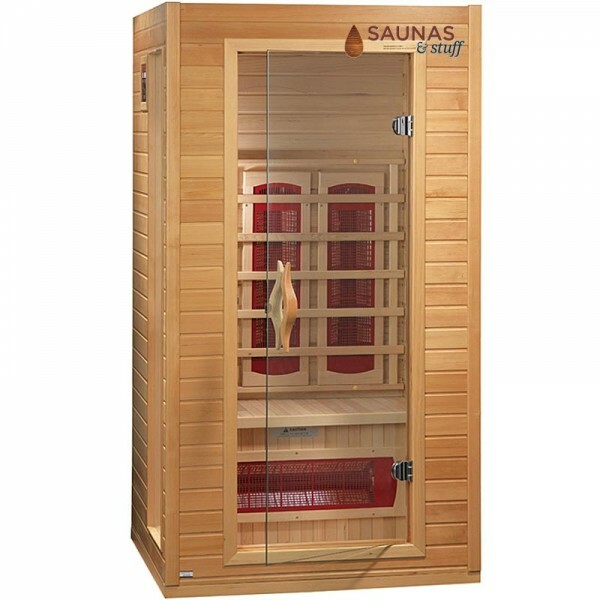 Hello Natalie, The saunas are very easy to assemble and typically take about an hour or less. 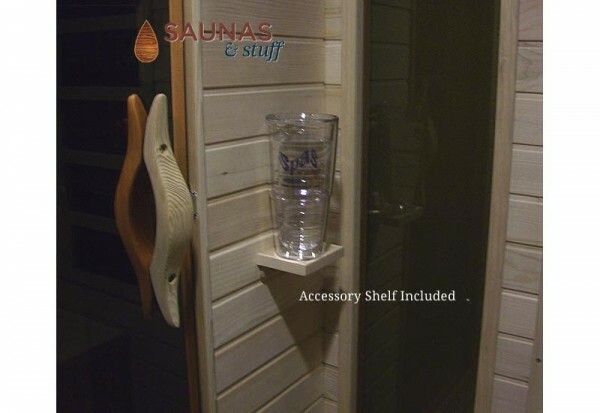 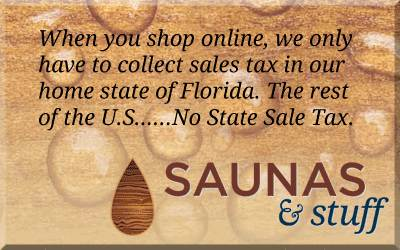 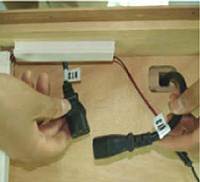 You may get some ideas on our customer photos & testimonials page found at this link: http://www.saunasandstuff.com/infrared-sauna-reviews-pictures They are designed for fast in-home assembly by the homeowner, so we do not assemble them.